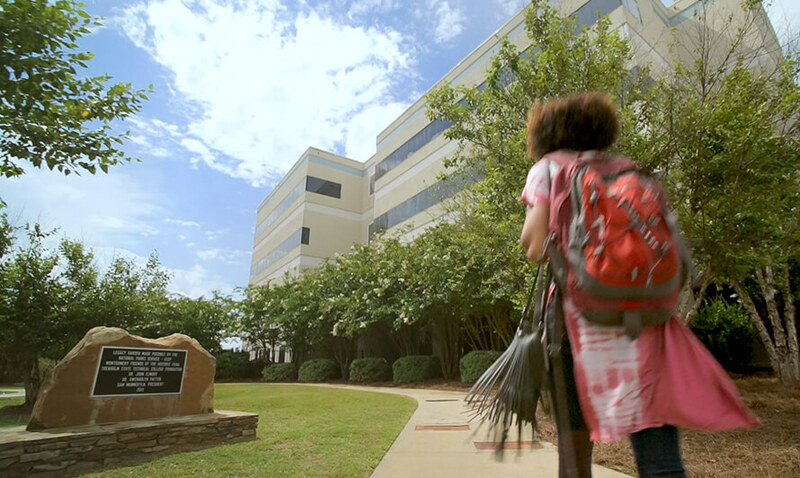 Trenholm State Community College offers resources to help our students achieve academic success. From our library, success center and career center to transfer assistance, we’re always here to help plan your successful future. Register now for summer semester. Registration ends May 23, 2018 and Summer semester begins May 24, 2018!